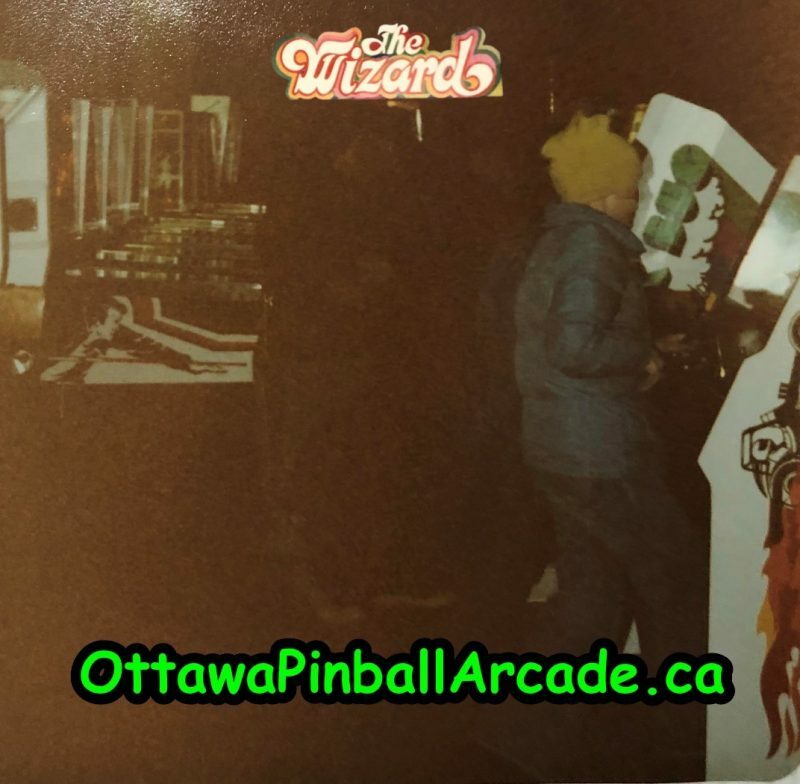 The Ottawa Pinball Arcade is working tirelessly to find artifacts, documentation, and photographic evidence of the Arcade scene that flourished in Ottawa during the Golden Era of the Arcade from the mid seventies to the early eighties. 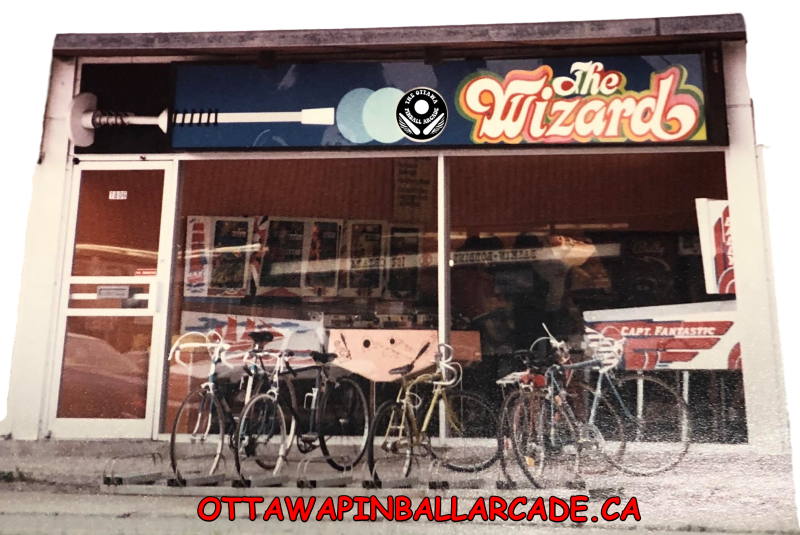 No one was bigger than Regent Vending, who operated the largest chain of Arcades in the City, the Wizard. 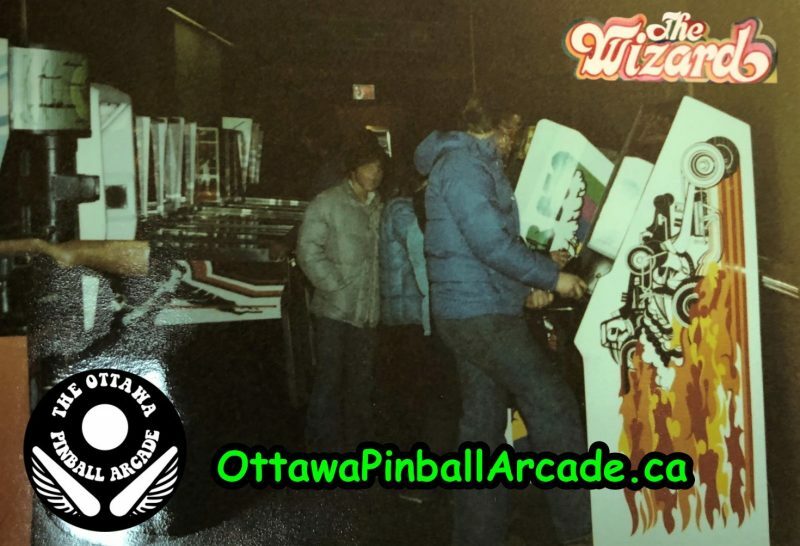 We have unearthed a volume of material that we will be showcasing here on our website, and at the Ottawa Pinball Arcade itself! This is just the first glimpse at some of the treasures we have in store. 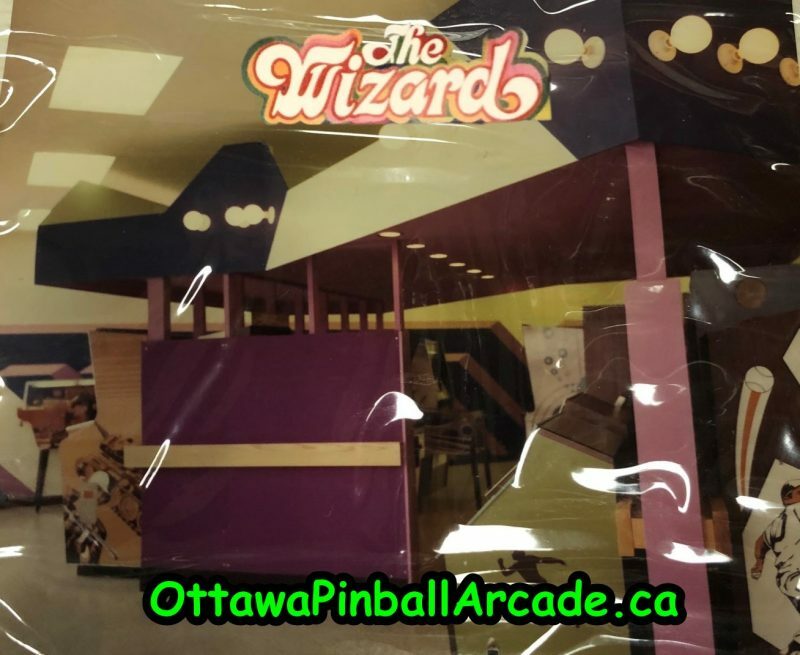 There will be high resolution images, stories too numerous to ever get old, and original artifacts from Ottawa’s illustrious Golden Era Arcade History. 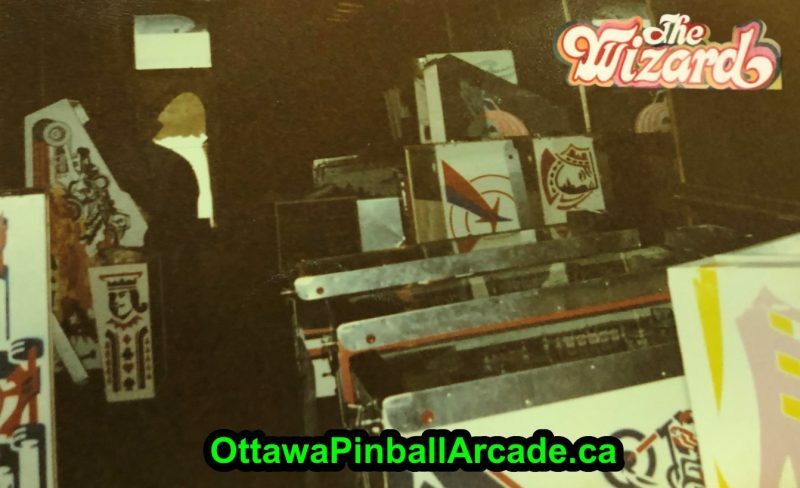 Feel free to share your memories here, and any Ottawa area Pinball related pictures of this time are hugely appreciated if anyone has old photos. Stay tuned to this site for all the newest updates to this exciting series which will unfold over the following months and years.